We have been providing innovative livestock financing solutions in Australia and New Zealand since 1995. We understand the complexities and challenges of operating an agribusiness enterprise and have developed a range of specialised agri-finance cash flow and capital management solutions. Using StockCo’s facilities livestock producers are able to maximise returns from existing operations and embrace new business possibilities. StockCo livestock finance is available to fund purchases of sheep and cattle for backgrounding, finishing or trading purposes. In most cases we provide funding for 100% of the purchase price and take direct security over the livestock only. 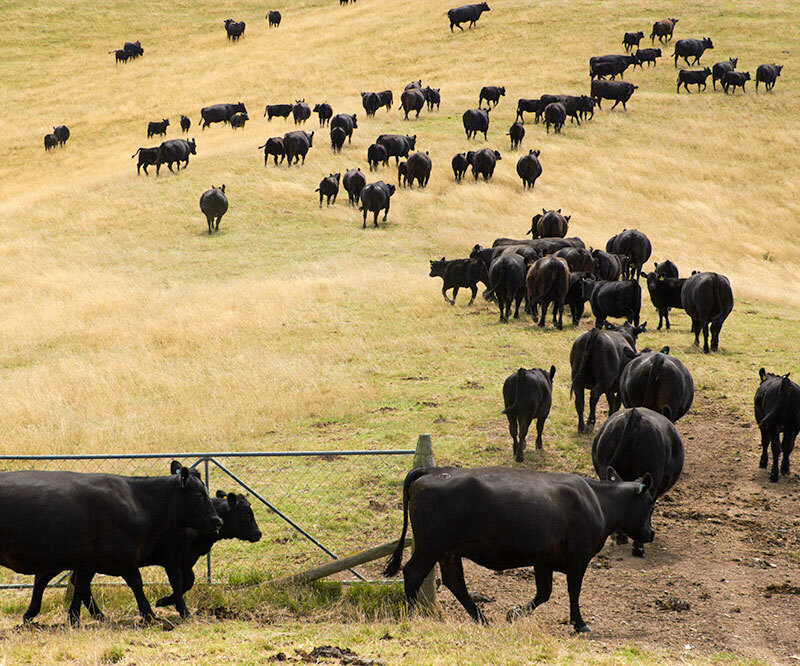 Through our extensive network of distribution partners we have representatives based in regional centres right across Australia’s livestock producing regions, ensuring you are able to access local service. Our head office is located in Brisbane. We’ve designed our facilities to enhance your relationship with your existing bank, by providing additional funding that allows you to generate extra profits, without interfering with or disrupting your existing security arrangements with your bank. We’re having a really good season and I can carry a lot more stock. It was so quick and easy to get up and running with StockCo that I couldn’t be bothered to ring the bank. StockCo are easy to deal with and they really understand the livestock game. I rang StockCo and asked to speak to the CEO. They put me straight through and we spoke for 40 minutes. He even gave me his mobile number and asked me to call him direct any time. I can’t do that with my bank. I found StockCo to be down to earth and I can tell they understand the livestock business. I have a great relationship with my bank, but I want to keep my powder dry with the bank just in case a property comes along that I want to buy. I lodged an application with StockCo and my bank at the same time. I needed to move quickly because an unexpected opportunity had arisen. I sent my application through to StockCo on Monday, they called me Tuesday to advise it was approved and I had the documents to sign on Wednesday. I bought the cattle on Thursday! My bank approved the money too, but it took them 6 weeks!!! By that time the opportunity had long since passed. I had never dealt with StockCo before, but I’ve been with the bank for 35 years. I couldn’t believe the difference. I’m a StockCo convert. I wish I could do the rest of the my banking with them. There is no local bank representation, and my bank manager is 200km’s away, but I have a local StockCo representative via my local Elders manager who knows my business, knows the district and I trust him. I don’t have any bank debt, but sometimes cash flow gets a little tight. The StockCo product is so convenient and simple. Plus the StockCo rep seems to understand my business so well.